1986 was a fantastic year for movies, with some amazing movies making their big screen debuts for the first time. We had James Camerons Aliens, the sequel to Ridley Scotts amazing thriller, John Hughes made us laugh with Ferris Buellers Day Off, and we where chilled by Oliver Stones Platoon that showed us the horrors of war. A sleeper movie that was an instant hit, was Russel Mulchay’s Highlander, a movie that pitted immortal warriors against each other as they fought for The Prize! The movie became a cult classic and made a star out of relative new comer Christoper Lambert, and with Sean Connery playing well himself really and one of the best movie soundtracks ever recorded by the legendary Queen, Highlander had everything to make it a great movie! The movie spawned five sequels, two live action television series and three animated shows, and is currently about to be rebooted for next generation of movie goers! Highlander is a perfect candidate for a game and although there was a very short lived card game based on the hit franchise, little else seemed to come along. Until now! Fight for victory in a battle between Immortals, and be the last one standing to claim the ultimate prize! 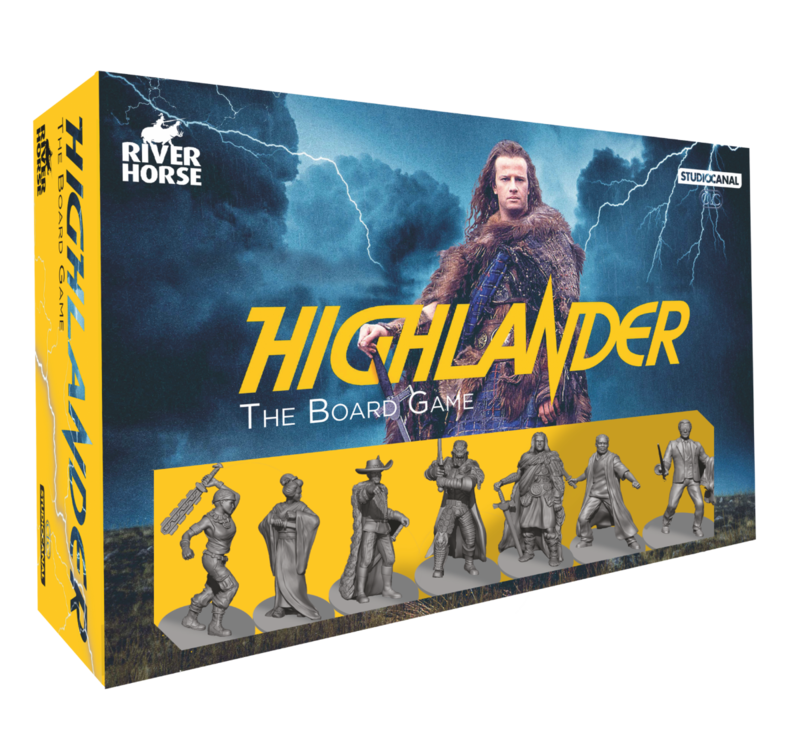 Highlander: The Board Game is now available in your local game stores and on our webstore. Get a closer look, and find out more on our website. Take the battle to the next level with the Princes of the Universe Expansion for Highlander: The Board Game. This expansion features 7 brand new models, representing the immortals from Highlander: The Board Game at different stages of their long lives. 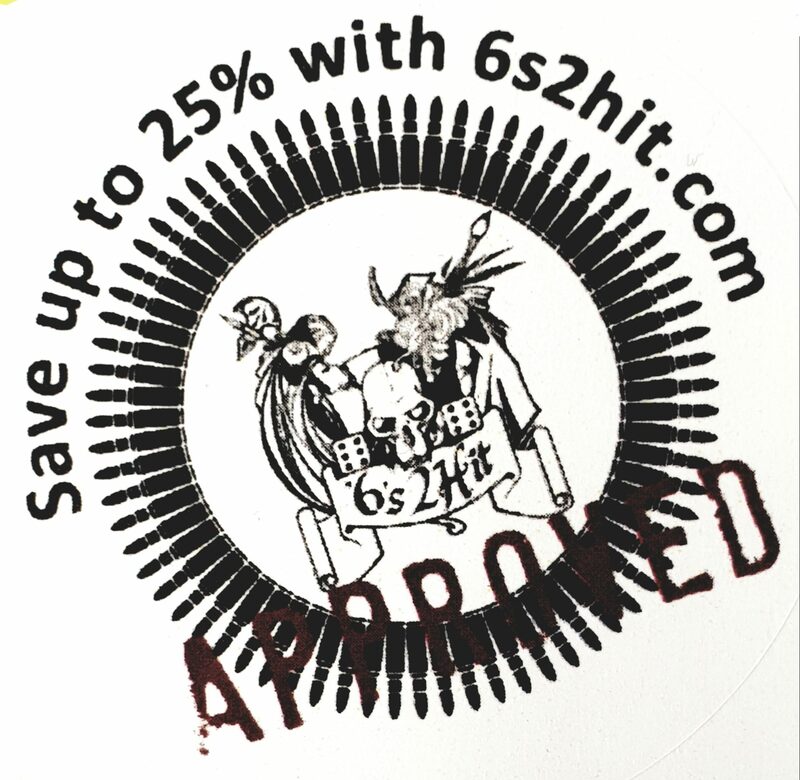 Highlander: The Board Game is a 2 to 6 player game in which each player takes on the role of an immortal. These mighty warriors live many lives throughout the centuries as they prepare for the gathering, a time in which they will be drawn to a distant land in order to fight to the death for “the prize.” There can be only one!